Good news for beer lovers: there is nothing bad in drinking one bottle a day! Just check this list of beer health benefits. But keep in mind that we are talking only about moderate amounts. According to studies, those who drink 7 to 12 half-liter mugs a week are at a higher risk of getting a heart disease. As claimed by the Finnish National Institute of Public Health, beer helps reduce the risk of formation of kidney stones by 40%. Also, it reduces the risk of developing type 2 diabetes by almost a third. Those who drink beer instead of cocktails are less likely to suffer from high blood pressure. In addition, beer may have a positive effect on eye cells. Moreover, it can help reduce the risk of developing cataracts. 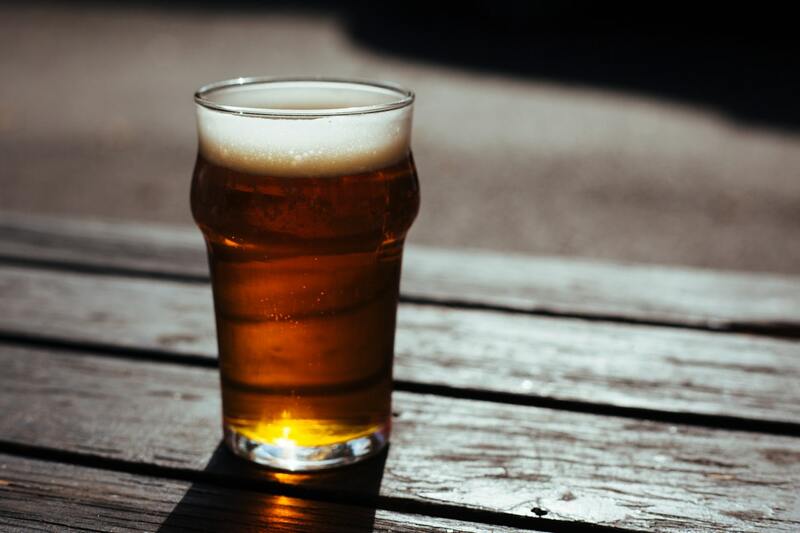 Beer health benefits are quite similar to those of drinking wine in moderation. Seems like wine is even better, because it has more advantages. It reduces risk of heart disease, and lowers risk of stroke. First of all, red-wine tannins contain procyanidins, protecting against heart disease. In addition, the possibility of having a blood clot–related stroke drops by about half in wine lovers. Also, wine reduces risk of developing type 2 diabetes. Just like beer. And it cuts risk of having cataracts. Wine is even better than beer for your eyes. Those who drink wine are 43 percent less likely to develop cataracts than those drinking mainly beer. Wine even cuts risk of colon cancer. According to a Stony Brook University study, moderate consumption of wine cuts this risk by 45 percent. And red wine seems to work better. It slows brain decline. That’s what people from Columbia University say. Finally, it promotes longevity. The rates of mortality among wine lovers are much lower than for beer or spirits drinkers.